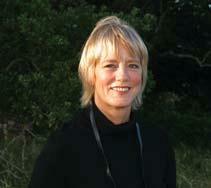 Jane Ann Peddicord is an award winning children’s book author, lawyer, and space enthusiast. For Jane’s thoughts on writing for children, read her interview in Cynsations, the acclaimed children’s and YA literature blog by New York Times best selling author Cynthia Leitich Smith. Jane is represented by Rosemary Stimola of the Stimola Literary Studio. Jane has been a featured author at the Texas Book Festival, as well as at schools, public libraries, and universities, and is an author participant in the Texas Writer’s League Project WISE school enrichment program. “Jane did a wonderful job…We were thrilled to be able to have her visit our campus!” reported McBee Elementary School librarian Heather Stephens, after a recent visit. In addition to authoring SpaceBlog, Jane is currently writing a new book about space exploration in our solar system, provisionally titled, Within Our Reach. She volunteers with American Gateways, providing pro bono legal services to immigrants and refugees in Central Texas, and serves on the board of the Texas After Violence Project, an oral history initiative that works to reduce violence by listening. 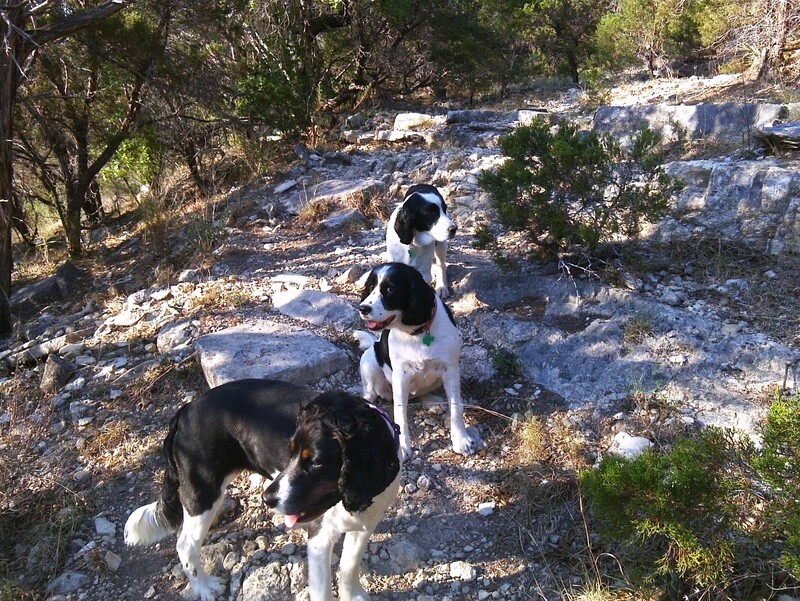 Jane lives happily in Austin, Texas with her husband (a UT math professor), their two children (in between University terms and internships), and their three springer spaniels.